To assist and represent the crop production supply and service industry while promoting the sound stewardship and utilization of agricultural inputs. Access the regulations menu above for a vast repository of rules impacting ag retailers. 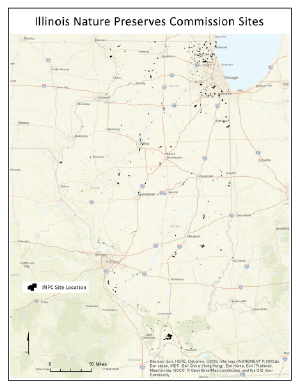 Dicamba cannot be applied to soybean in Illinois after June 30, 2019. You must be a certified applicator to apply dicamba to soybeans. Important dicamba resources, including the labels and on-line training links are posted at www.ifca.com/illinoisdicambatraining. Click here to see the IFCA Regulatory Alert and download the press release below for more information on the Special Local Needs label. A summary of corn response to N rates in 2018 is posted below. 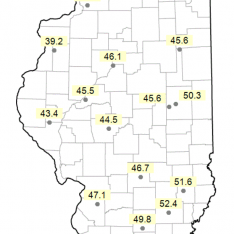 On March 1, 2019 Dr. Nafziger (UI Emeritus Professor) provided guidance on managing nitrogen in spring 2019. You can download the slides from the presentation below, or click here to listen to the recorded webinar: https://attendee.gotowebinar.com/register/8955969006796323841 (you can listen and self-report 1 CEU NM). There are several important compliance requirements for Illinois ammonia facilities and nurse tanks that go into effect on December 31, 2020. 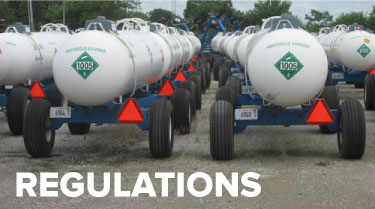 Click below to view the 2019 New NH3 Rules Compliance Guide. All of the information you need to both understand and use the Illinois MRTN recomendation system are provided in the links directly below. This includes a new Guide called "Using the Maximum Return to Nitrogen (MRTN) System in Illinois" - developed from hundreds of nitrogen rate trials funded by NREC and implemented by IFCA's nutrient team. Also, there is a link providing instructions on how to use the new Illinois Maximum Return to Nitrogen app on Apple Devices. This app makes it easy to determine the recommended N rate for corn in Illinois. Lastly, a new video that features Dr. Emerson Nafziger and others explaining the purpose and importance of the MRTN and the role it plays in modern agriculture. Illinois MRTN Guide - NEW! Video: What is the MRTN? Click below for a fact sheet on the Uniform Carrier Registration Requirement for Interstate Commercial Motor Vehicles. A cereal rye cover crop ahead of soybeans is the best way to get started if you are interested in cover crops! 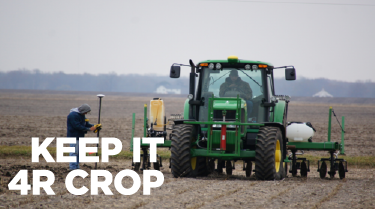 View the PDF file below to check out this new step by step guide from NREC, based on successful cover crop management research. There may be some confusion on markings on nurse tanks that are enrolled into the NTIP program. The DOT-SP 13554 is no longer required as a marking on the side of the nurse tanks. Click below for examples of current markings that are acceptable and markings that would be considered a violation. Click below for the application form to the IL Sec of State to obtain a restricted CDL for transporting ammonia nurse tanks. 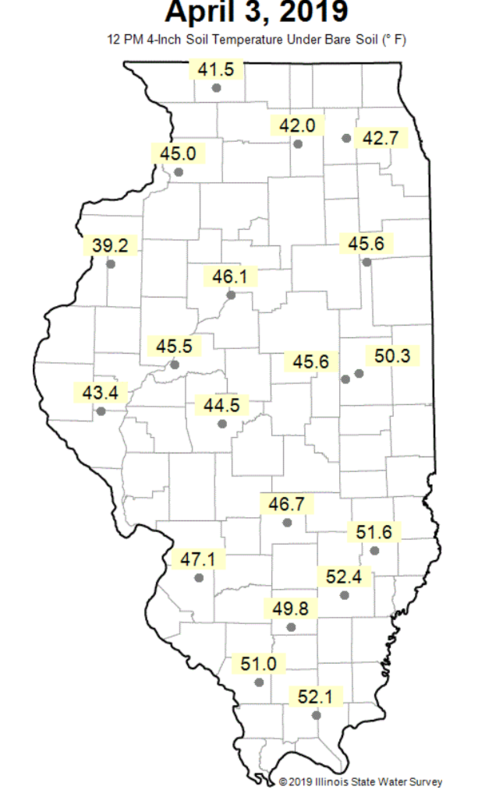 Today we are featuring yesterday's 4 inch bare soil temps at noon.